Mark Whitaker's Smoketown is a captivating portrait of this unsung community and a vital addition to the story of black America. 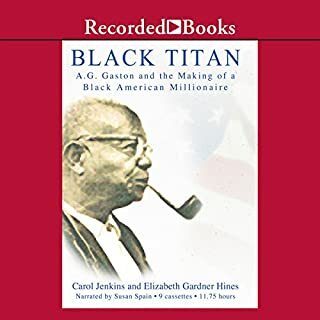 It depicts how ambitious Southern migrants were drawn to a steel-making city on a strategic river junction; how they were shaped by its schools and a spirit of commerce with roots in the Gilded Age; and how their world was eventually destroyed by industrial decline and urban renewal. 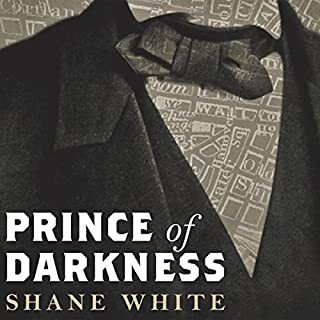 Whitaker takes listeners on a rousing, revelatory journey - and offers a timely reminder that Black History is not all bleak. Hopes for Pittsburgh aka "Up South"
From New York Times best-selling author Elizabeth Dowling Taylor comes this riveting chronicle of a critical yet overlooked chapter in American history: the inspiring rise and calculated fall of the black elite, from Emancipation through Reconstruction to the Jim Crow Era - embodied in the experiences of an influential figure of the time, academic, entrepreneur, and political activist and black history pioneer Daniel Murray. 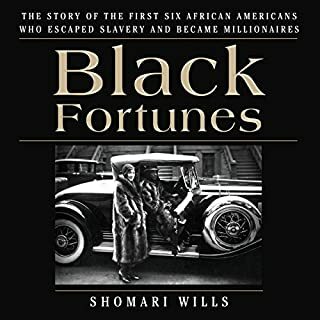 This cultural biography tells the enthralling story of the high-achieving black elites who thrived in the nation's capital during Reconstruction. Daniel Murray (1851-1925), an assistant librarian at the Library of Congress, was a prominent member of this glorious class. Murray's life was reflective of those who were well-off at the time. 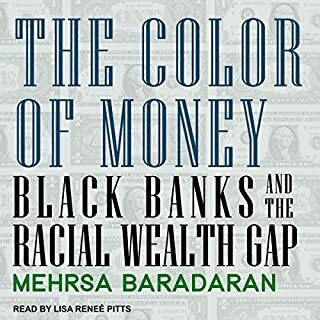 This social circle included African American educators, ministers, lawyers, doctors, entrepreneurs, US senators and representatives, and other government officials. 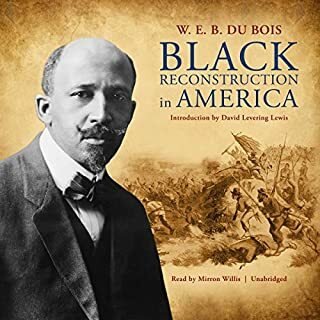 Among the luminaries were Francis and Archibald Grimke, Blanche Bruce, Pinckney Pinchback, Robert and Mary Church Terrell, Booker T. Washington, and W. E. B. DuBois. The elite were primed to assimilate into the cultural fabric as Americans first and people of color second. Education was a pearl of great pride, and they sent their children to the best schools - Phillips Academy, Cornell, and Harvard. They belonged to exclusive clubs, cultivated genteel manners, owned opulent homes, threw elaborate parties, dressed to the nines, and summered in special enclaves. The rug was pulled from under all African Americans when they were betrayed by the federal government as the cost of reconciliation with the South. In response to renewed oppression, Murray and others in his class fought back, establishing themselves as inspiring race activists. 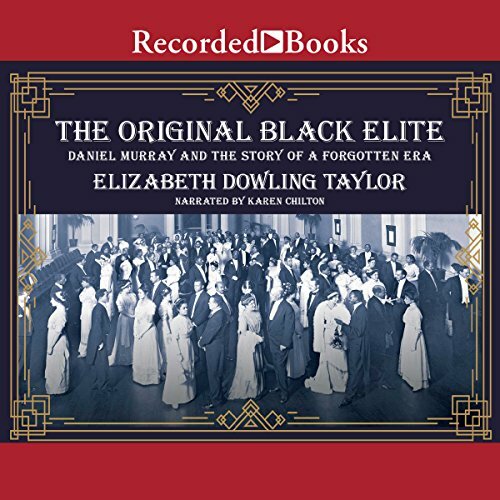 Elizabeth Dowling Taylor's powerful work brings to light a dark chapter of race relations that too many have yet to own. It was an very interesting read . The aspect of culture and the elegance thereof is longed missed within our culture at this time. The selflessness is also missed. This is an error I knew nothing about. I was glad to learn of this important era of black striving to achieve higher learning, In striving for accomplish seen higher strives in life. Narrator was excellent. A great subject to learn about. 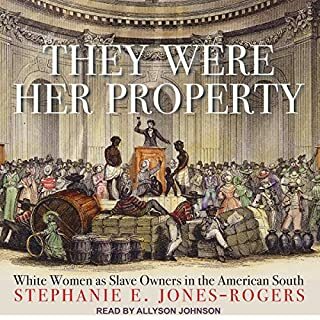 This book tells a forgotten history and sheds truth on misconceptions.